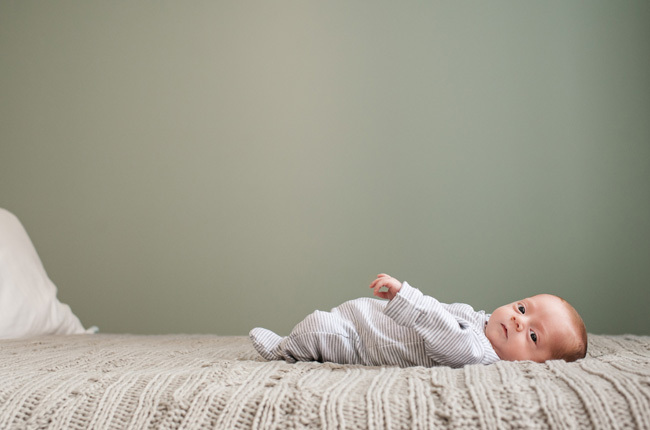 For most newborn sessions, the period of time when a baby is both awake and totally content is short. It was such a treat to photograph this little guy. Wide eyed and curious for almost our entire session.